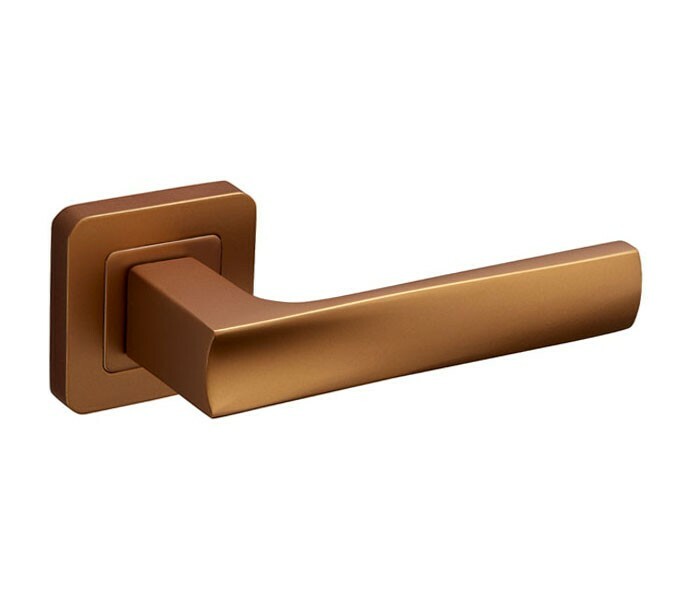 These satin brass door handles on square rose have a deluxe matte brass finish with bronze tones throughout. They have subtle reflective qualities which allows the handles to pick up on surrounding colours within your décor, bringing your interior together. The design features a fashionable square rose with rounded radius corners, which situates a lever incorporating similar squared elements. 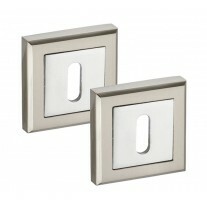 Overall, this handle on rose is right on trend and comes at a great price. 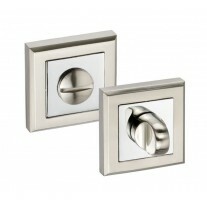 Handles are a vital part of any home and these deluxe square rose door handles have matching accessories which create stylish consistency throughout your interior décor. 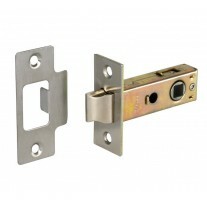 Supplied in pairs, with wood screws, bolt through fixings and microtight spindle for fitting to your doors. 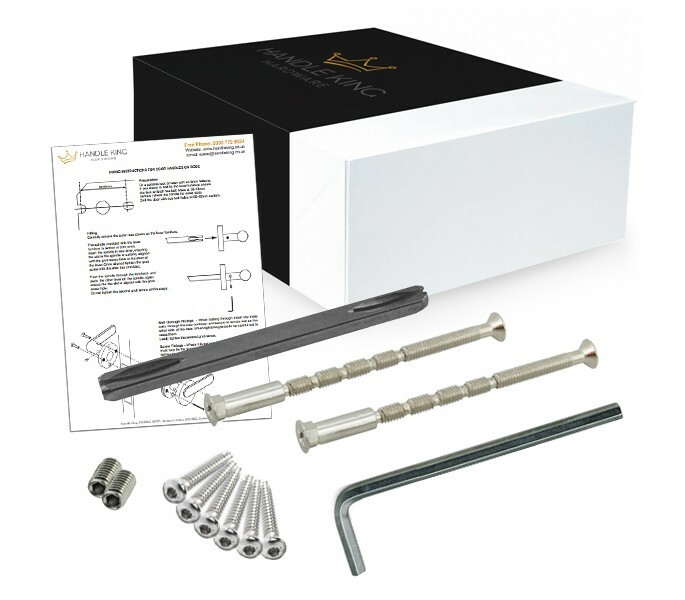 A small grub screw discreetly holds your rose cover in place to conceal the fixings and offer a neat finish. 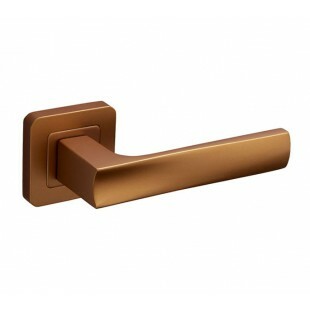 The handle has an overall projection of 58mm and the lever is 124mm in length. The rose measures 52mm x 52mm and has a projection of 10mm.